Please make sure you arrive at the correct venue. 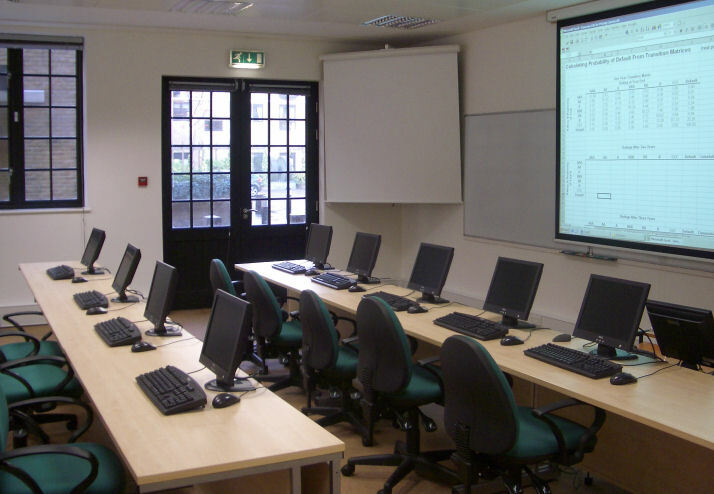 Our high quality training facilities are located just a short walk from Tower Bridge in central London. We are within easy reach of Tower Hill tube and London Bridge station. Our venue is equipped with state of the art technology, including computers with all relevant software and internet access for every delegate. Wi-fi connection is also available to delegates within LFS facilities. The nearest Underground Station is Aldgate East (District and Hammersmith & City Lines). Please allow 5-8 minutes if you are walking from the station. Liverpool Street (Railways and Underground/Central Line) station is about 20min walk from the venue. Aldgate station (Underground/Circle Line) is about 10 min walk from the venue. Articles and other resources for the use of LFS course participants. Background reading and further study material for LFS clients.